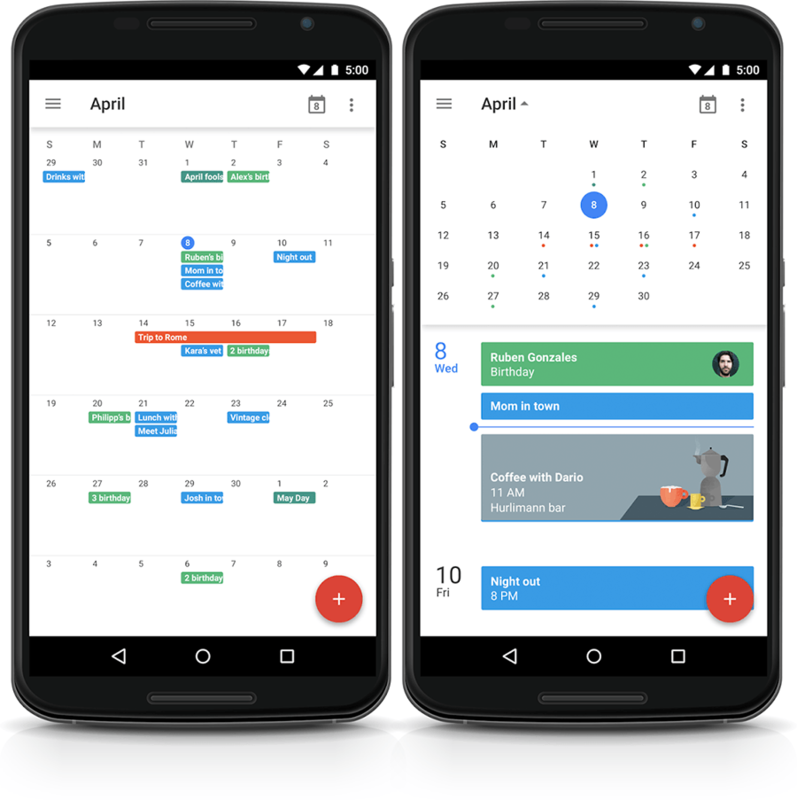 Android 5.0 Lollipop released with the new Google Calendar 5.0 App. 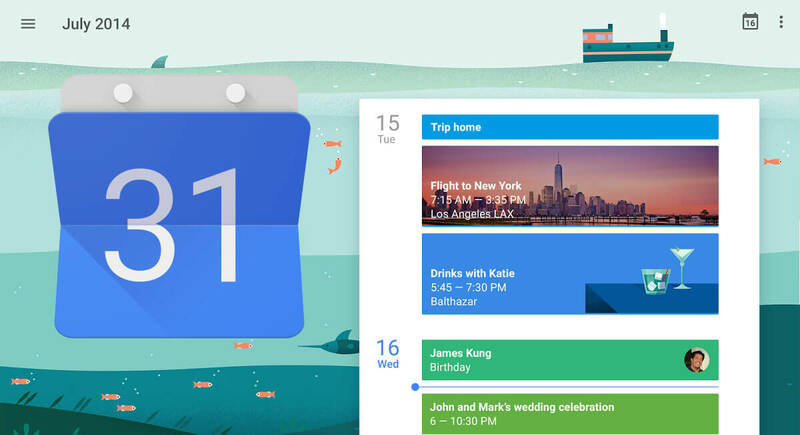 Google incorporate elements of Material Design on the Google Calendar 5.0 along with amazing bold colors, hovering widgets, and drop shadows to great effect. 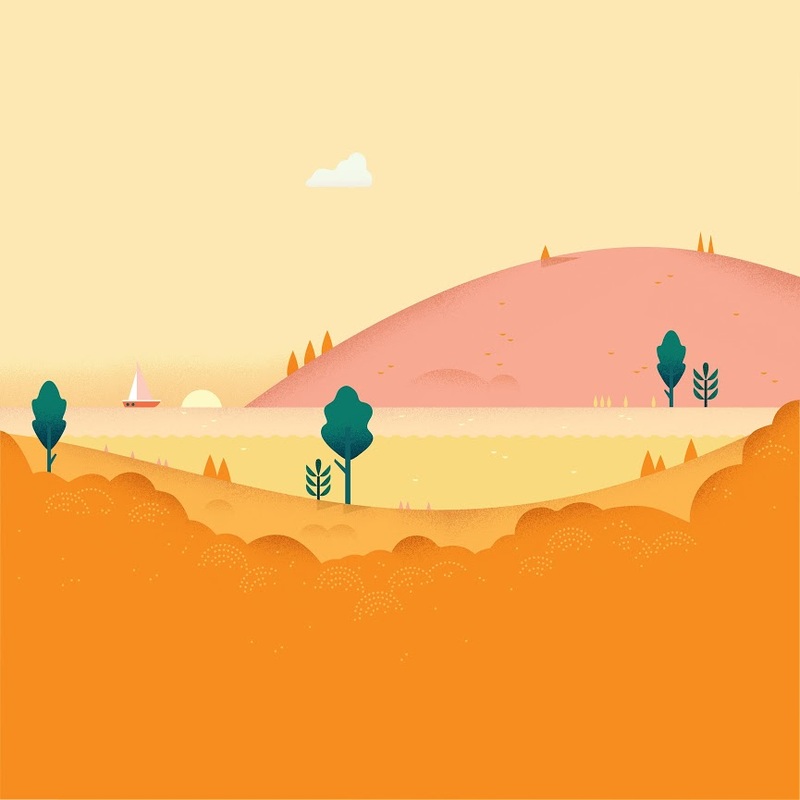 That work extends to the In-App Seasonal Backgrounds; best viewed in tablet mode, each month features gorgeous artwork. 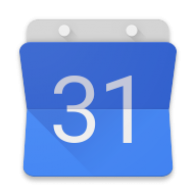 It would be a shame if the the images Googlers worked so hard to render remained locked within the Calendar app behind your monthly agenda. So we extracted them for you in High-Resolution. 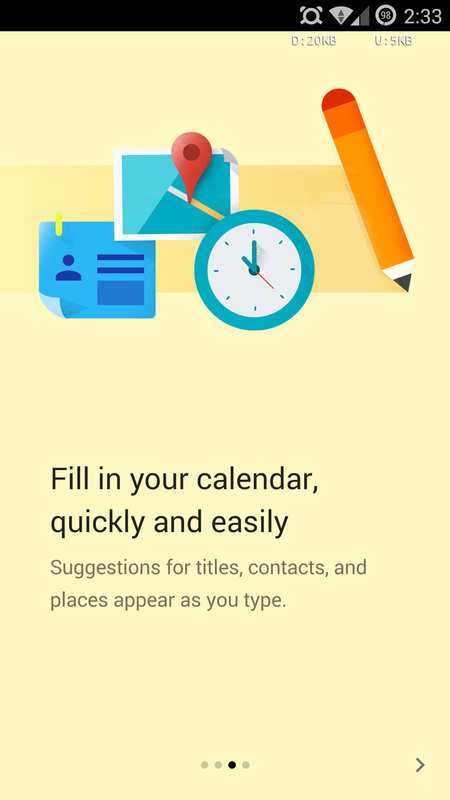 you can Download them all in from the link below.